Experience the most luxurious and exquisite Oud fragrances for your Ramadan and Eid celebrations with Marks & Spencer. 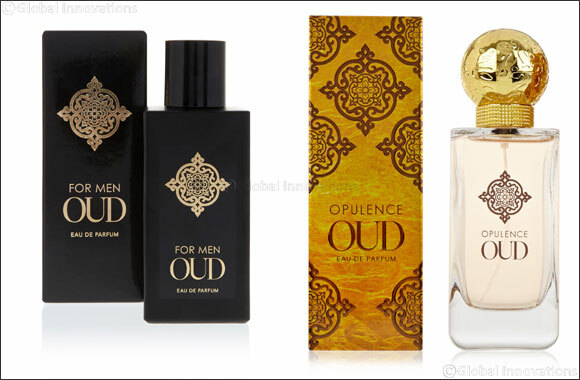 Dubai, UAE, June 12, 2018: The Opulence OUD Eau De Parfum, made especially for women, leaves a warm and woody trail on the skin with notes of vanilla, sandalwood, patchouli and dahn al oudh. With warm, spicy accents, an opulent, enticing floral heart and aromatic saffron accords, the fragrance is a must-have for this season. Men can enjoy the unforgettable signature scent of Marks & Spencer’s OUD for Men fragrance, where rich woods, resins and oud are balanced with amber, tonka, rose and vanilla accords, bringing a touch of elegance to Ramadan and Eid occasions. Captivate your senses with Marks & Spencer this celebration season.